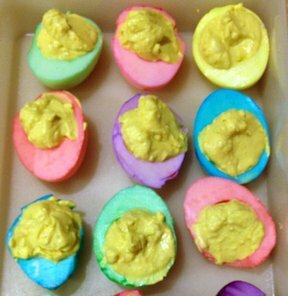 There are many ways in which you can use hard boiled Easter eggs. 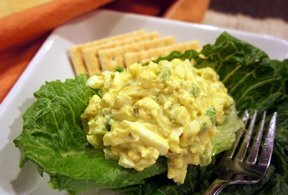 Add them to salads, make them into egg salad sandwiches, and of course, you can create a number of different varieties of deviled eggs. 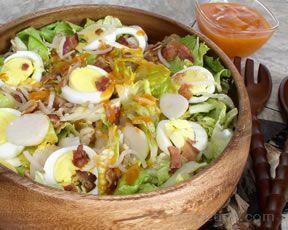 You are sure to enjoy any of these Easter egg recipes. 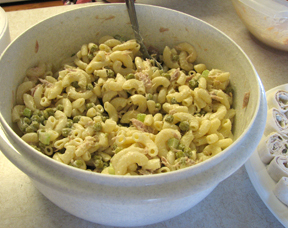 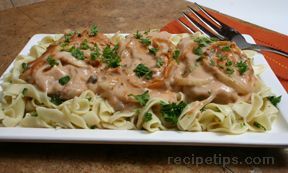 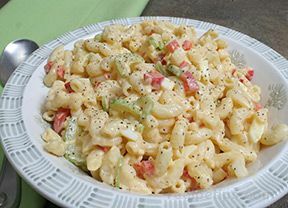 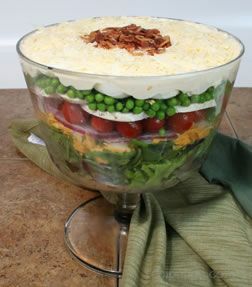 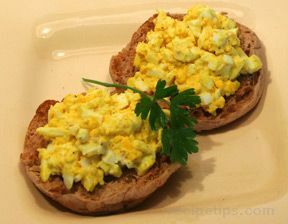 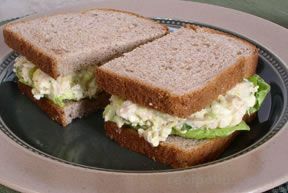 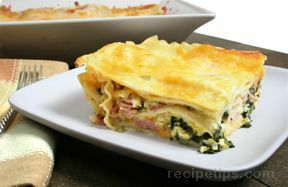 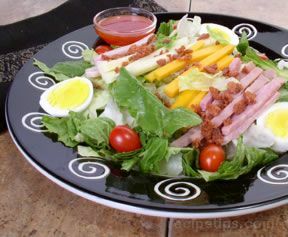 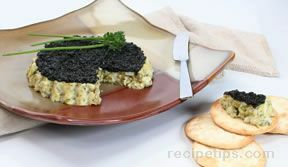 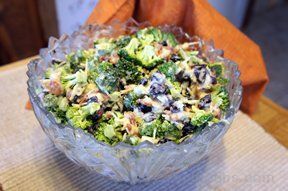 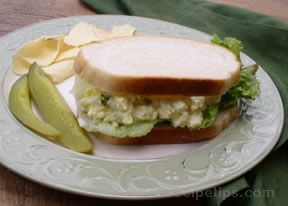 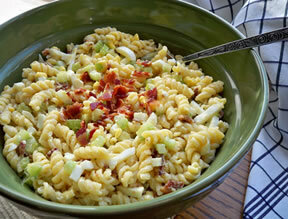 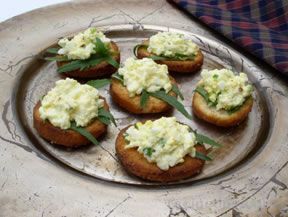 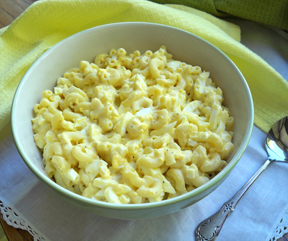 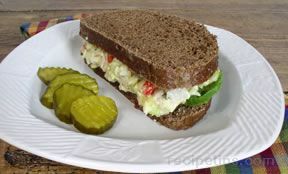 "Choose from several options for making egg salad from your leftover hard boiled Easter eggs. 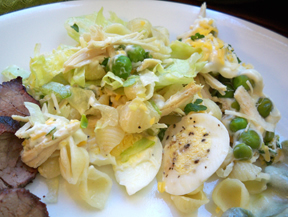 One recipe suggests adding chicken for a little different twist to your egg salad. 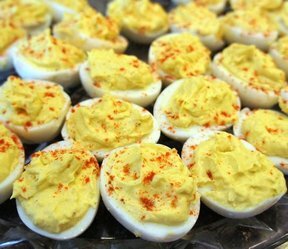 Deviled eggs always seem to be a favorite of everyone. 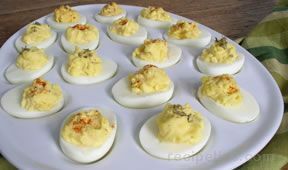 You will find a traditional deviled egg recipe in this collection but you can also search the site to see the interesting variations we have to offer."